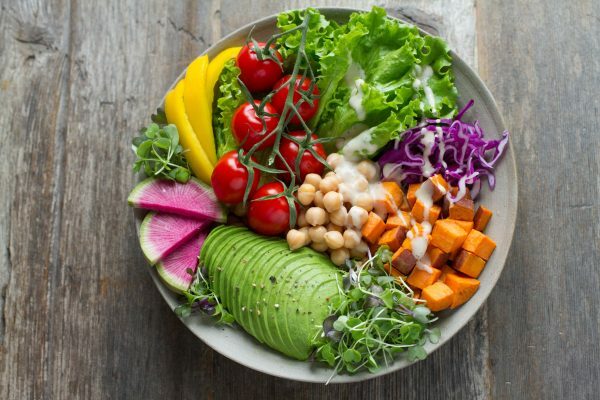 What you eat can make a massive difference to your health. If you are looking for some easy to implement advice on ways to improve your health with food, then come watch my webinar! I’m giving away some awesome information FOR FREE! I am sharing 10 points, but if you even take away just a couple of points, blimey even just ONE point, it’s still going to make a big difference to your wellbeing. 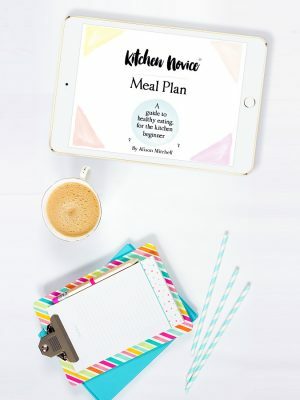 You’ll also receive a 30% discount for my eBook and Meal Plan – Kitchen Novice – A Guide to Healthy Eating for the Kitchen Beginner. The discount count will be sent to you after the webinar. 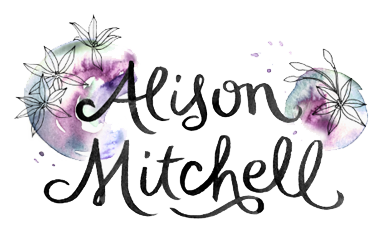 Registrants will also be subscribed to my newsletter list (but don’t worry i don’t send them very often).